Do you see patients with insurance? Yes, we see all patients, with and without insurance. We can help. We offer a discount based on your income and the number of people in your household. See Sliding Fee Discount for more information or call a Financial Aid Coordinator at 913-648-2266. What if I need help getting insurance? If you don’t have insurance, we can help sign you up for Medicaid or for a Health Insurance Marketplace plan. To schedule an enrollment appointment, call 913-730-3653. 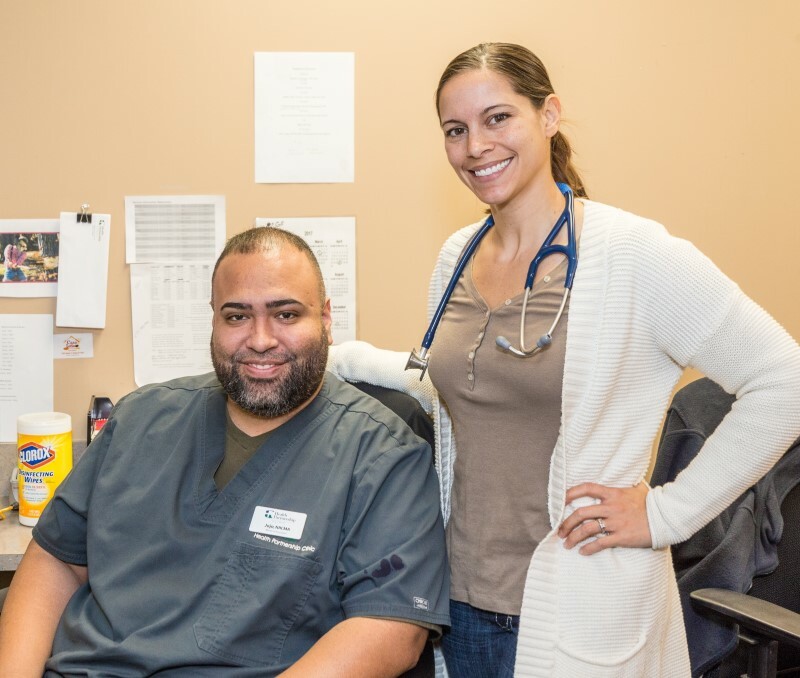 Health Partnership Clinic offers a range of medical, dental and behavioral health services through four clinics and at sites throughout the community. We also offer help with insurance enrollment – through Medicaid and through the Health Insurance Marketplace. Learn more about our services by hovering over “Our Services” on the main navigation bar of the website. Do you provide any emergency services? We do not have emergency medical services. We do offer emergency dental services at our Olathe location when possible. Call 913-648-2266. Most adult patients can get an appointment within a week of calling. Same-day appointments are usually available for sick children. We also have a Pediatric Walk-In Clinic at our Olathe location from 7:30 a.m.—noon, Monday—Friday. This clinic provides medical treatment for minor illnesses and injuries for children 18 and under. No appointment is required, and it is open to the community. We have a walk-in clinic for kids at our Olathe location from 7:30 a.m.—noon, Monday—Friday. It offers treatment for minor illnesses, from sniffles to earaches, sneezes and more. The clinic accepts commercial insurance and KanCare/Medicaid. Discounts also are available for eligible patients. Learn more about our pediatric services. We do not take adult walk-ins, but same-day appointments are often available. The Olathe clinic offers extended hours and some Saturday appointments. 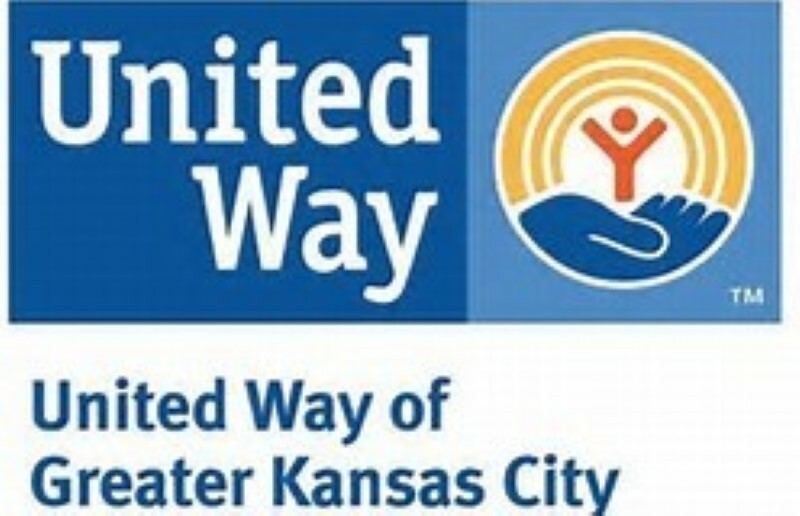 The Shawnee Mission, Paola and Ottawa clinics offer more conventional hours. Visit our Contact page to find a location near you and for a complete listing of hours.